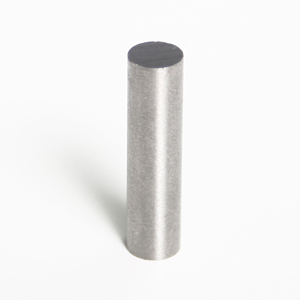 Alnico magnets are most commonly found in horseshoe shapes, rods or cylinders, They're excellent for high temperature applications with a service temperature limit of 525° C. Alnico is a hard and brittle material, and is difficult to rework. 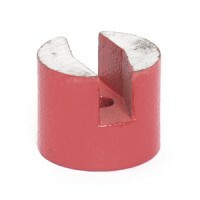 Small custom ground batches are economical to produce if our current stock sizes do not meet your requirements. 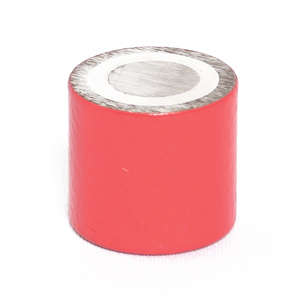 Alnico Round Bar Magnet 0.125"D x 0.375"L ..
Alnico 5 Round Bar Magnet 0.125"D x 0.500"L ..
Alnico 5 Round Bar Magnet 0.187" D x 0.375" L ..
Alnico 5 Round Bar Magnet 0.187"D x 0.500"L ..
Alnico 5 Round Bar Magnet 0.187"D x 0.750"L ..
Alnico 5 Round Bar Magnet 0.187"D x 1.000"L ..
Alnico 5 Round Bar Magnet 0.250"D x 0.500"L ..
Alnico 5 Round Bar Magnet 0.250"D x 0.750"L ..
Alnico 5 Round Bar Magnets 0.250"D x 1.00"L ..
Alnico 5 Round Bar Magnet 0.250"D x 1.500"L Alnico 5 Round Bar Magnet Diameter x Length: ..
Alnico 5 Round Bar Magnets 0.313"D x 0.500"L ..
Alnico 5 Round Bar Magnet 0.313"D x 1.00"L ..
Alnico 5 Round Bar Magnet 0.375"D x 0.750"L Alnico 5 Round Bar Magnet Diameter x Length: ..
Alnico 5 Round Bar Magnet 0.375"D x 1.500"L Alnico 5 Round Bar Magnet Diameter x Length: 0.3.. 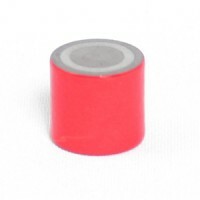 Diameter x Height: 0.492" x 0.375" Button Magnet - Alnico (can be used in temps u.. 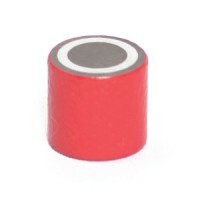 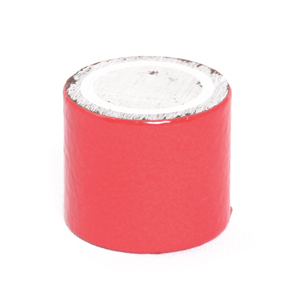 Diameter x Height: 0.752" x 0.500" Button Magnet - Alnico (can be used in te.. Diameter x Height: 1.00" x 0.625" Button Magnet - Alnico (can be used in tem.. 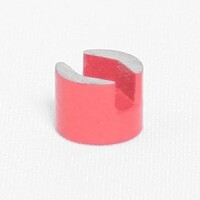 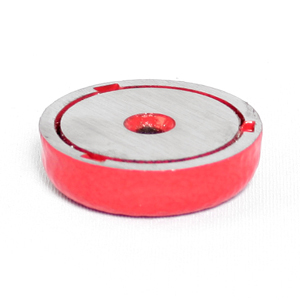 Diameter x Height: 1.250" x 1.00" Button Magnet - Alnico (can be used in temps up to 550C) .. Diameter x Height: 0.690" x 0.630" Pot Magnet - Mild Steel(body) can be used in temps up to.. 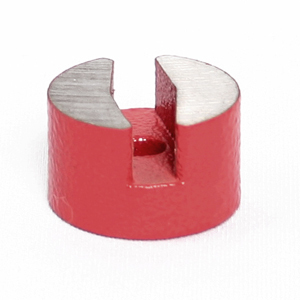 Diameter x Height: 0.810" x 0.750" Pot Magnet - Mild Steel(body) can be used in temps up to.. Diameter x Height: 1.063" x 0.980" Pot Magnet - Mild Steel(body) can be used in temps up to.. Diameter x Height: 1.378" x 1.180" Pot Magnet - Mild Steel(body) can be used in temps .. 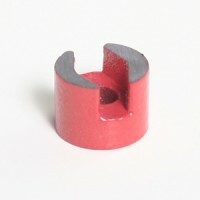 Diameter x Height: 0.752" x 0.305" Shallow Pot Magnet - can be used in temp up to 100C M.. Diameter x Height: 1.125" x 0.340" Shallow Pot Magnet - can be used in temp up to 550C M.. Diameter x Height: 1.50" x 0.417" Shallow Pot Magnet - can be used in temp up to 550C Mo..
Alnico magnets are composed of aluminum, nickel and cobalt. 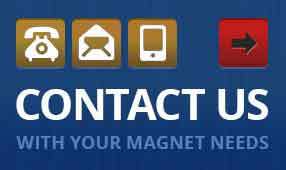 They offer a very strong magnetic field, second only to rare earth magnets, and are commonly available in horseshoe, cylinder, or rod shapes. 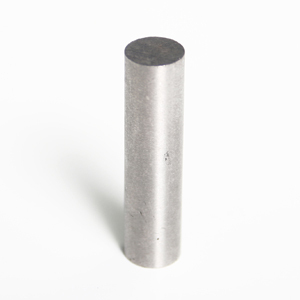 Alnico is an extremely hard material that performs well in high temperature situations, offering a service limit of 525 degrees Celsius. 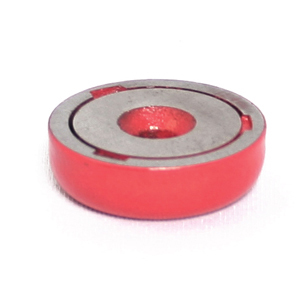 This unique material is economical to work with, and we are able to produce small custom batches efficiently if you require a size that we do not stock. 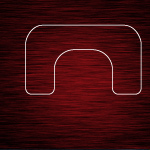 All manufacturing in our facility is completed using quality control systems, and we staff full time designers and manufacturing staff to ensure we can provide a quick turnaround time on custom orders. 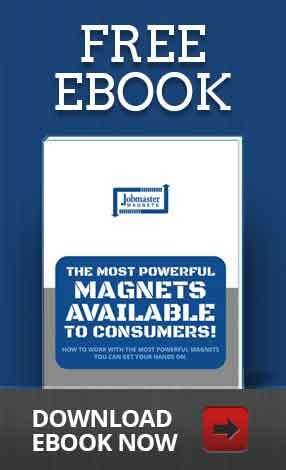 Explore the different options available and learn about their features and specifications. 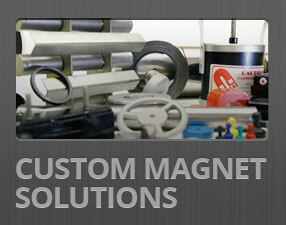 If you’re in need of a custom batch, contact us to discuss your needs.